Over the last 7 thousand years of history of mankind, our entire civilization rose from the prehistoric times and embraced countless advances that enabled it to become what we all are today. Together with the development of all the tools that gave us means to grow food, hunt, create civilization and advance the way we interact one with another, mankind also developed countless musical instruments, of which Drums represent one of the first one. 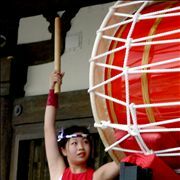 No matter where you are born or what music you are listening, drums are present everywhere -from popular music, religious and military ceremonies to the various traditional public events that shape our modern culture. 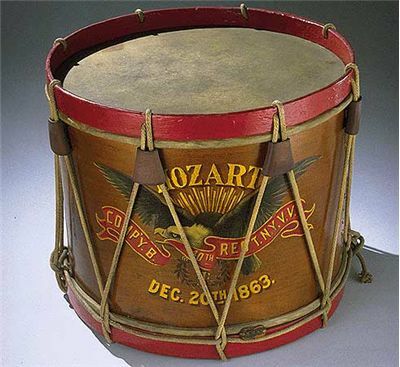 Here you can learn much more about drum history. 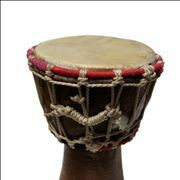 Facts about drums are numerous and fun, covering all from interesting historical events to the ways these most popular percussion instruments managed to change our modern music. 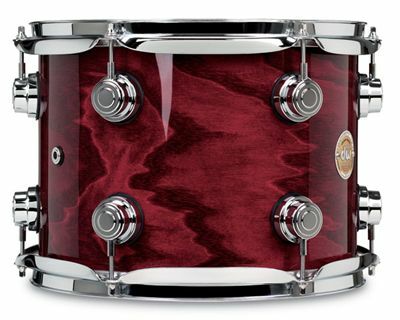 Here you can read much more about drum facts. Here you can find out a lot about the process of the drum manufacture. 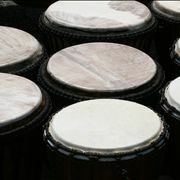 Form techniques used in ancient civilizations, to the modern times where industrial revolution has enabled mass production of all kinds of drum types. 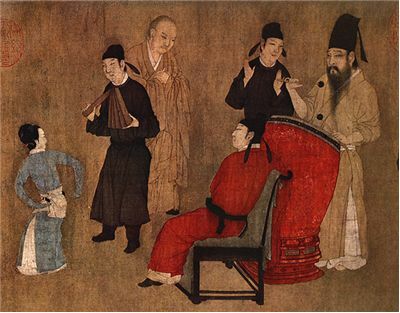 Simple examples of natural made drums were found in many archeological digs, but the first example of drum manufacture was located in 5,500 BC in Neolithic China. Their model of wooden shell that was covered by the stretched alligator skin became template for drums created across entire Asia, Middle East and Africa, where drums were used for thousands of years. 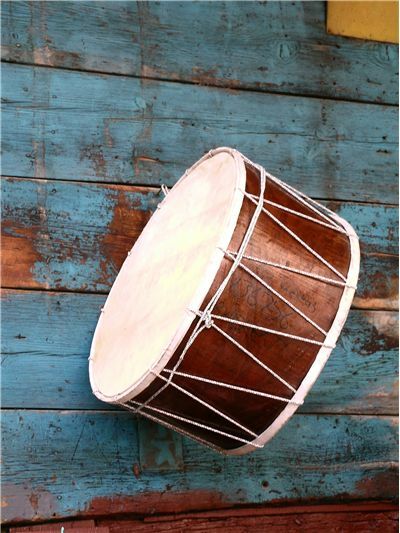 First encounter of European with “modern” drum design came during the reign of ancient Greece and Rome, who dispersed drums that were traded from Africa across central and Western Europe. Presence of drums in Europe was not prominent for centuries after. 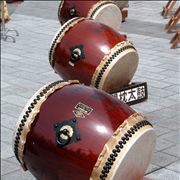 While Middle East, Asia and Japan become home of many drum designs, drums were very rarely used in Europe. This changed significantly after European armies came back home after crusades, bringing with them technology, knowledge and objects that enabled beginning of the European Renaissance. With the steady stream of trade arriving via Genoa and Venetian ports, Europe started its centuries long recovery after harsh Dark and Middle Ages. 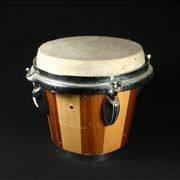 This recovery also touched music, enabling drums to finally become widely accepted, and morphed into countless types that were used as main and secondary instruments in rhythm section of both folk and classical music. Presence of drums in orchestras continued to evolve, until in 1909 Ludwig Company managed to introduce true revolution – foot pedal for beating Bass drum. This enabled musicians to finally start using drum kits that we know and use today. 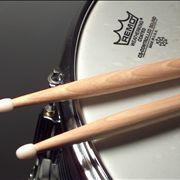 Starting with the music of the “roaring 20s” and the jazz movement of the 30s, 20th century drum use received another revolution with the popularization of the Rock music in 40s and 50s. 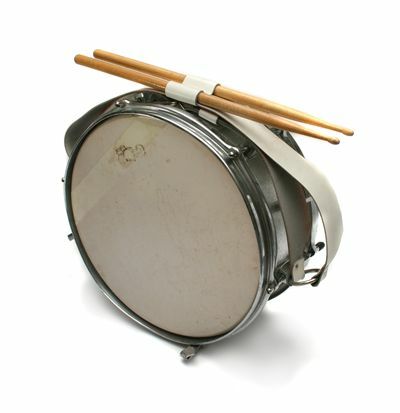 By 1960, four-piece drum kit became commonplace in every rock, jazz and blues band, with many drummers expanding that base configuration however they wanted. 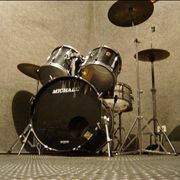 Today, even after era of electronic rhythm sections have enabled musicians to move significant piece of drumming to the computer controlled systems, the legacy of traditional drum sets can still be experienced today in countless music genres and millions of songs that are performed live and in studio. 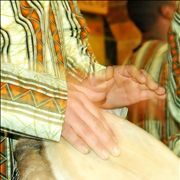 Drums are incredible musical instruments, tools for transferring information and part of many regional and religious ceremonies, and because of that they will always remain an important part of our history and future.